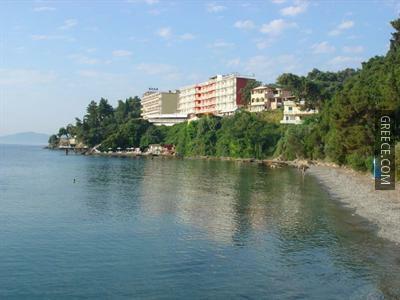 Boasting a private beach, this hotel offers premium 3-star accommodation. 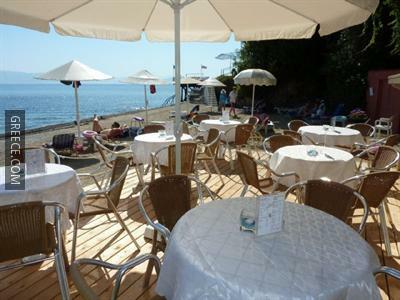 Only a short stroll from the shore, this pleasant hotel is ideally located for those in search of a beach-side escape. 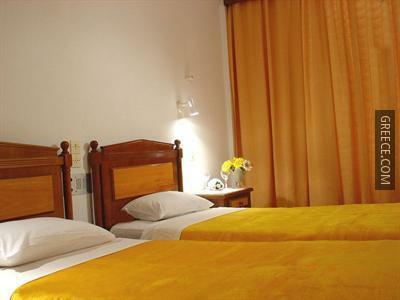 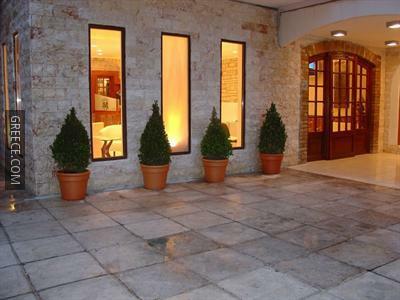 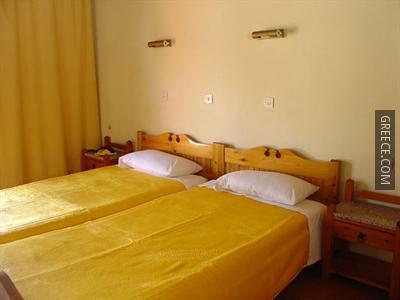 The hotel has 72 rooms and has been recently refurbished. 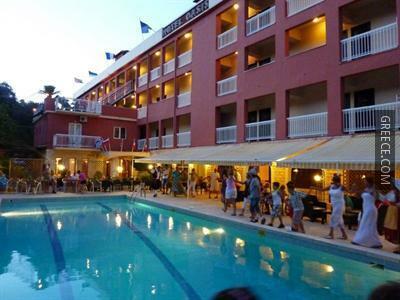 The hotel also provides a 24 hour reception, babysitting / child services and a playground. 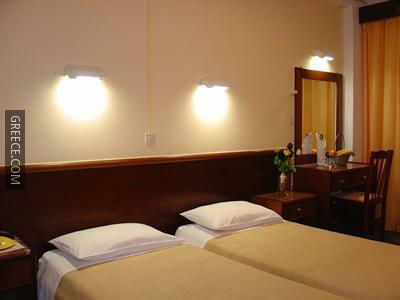 A tour desk, a car rental desk and a currency exchange are also on offer at the hotel. 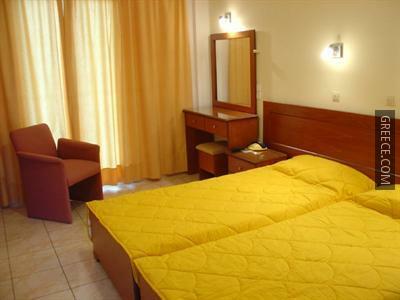 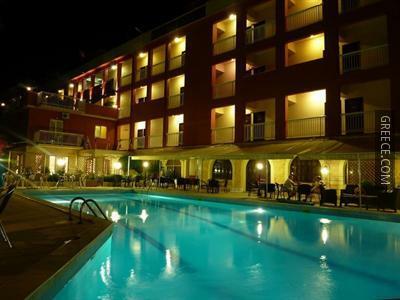 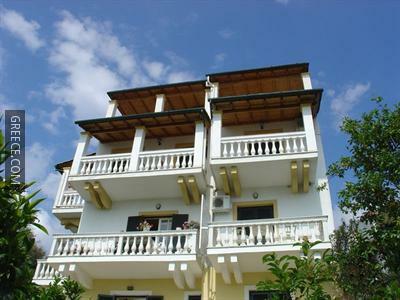 The Oasis Hotel Perama offers rooms equipped with a TV and cable / satellite channels. 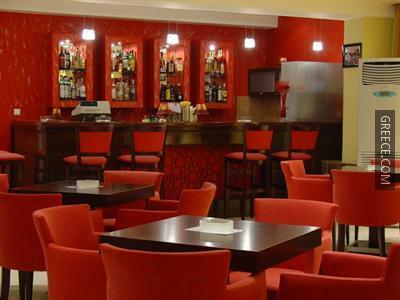 Guests of the Oasis Hotel Perama can enjoy a continental breakfast, served every morning. 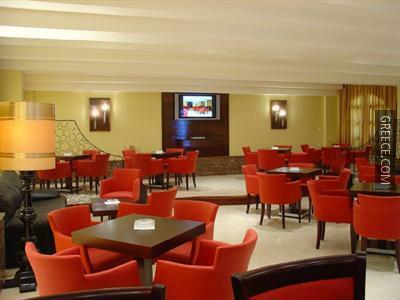 Travellers wanting to unwind can relax in the hotel's bar. 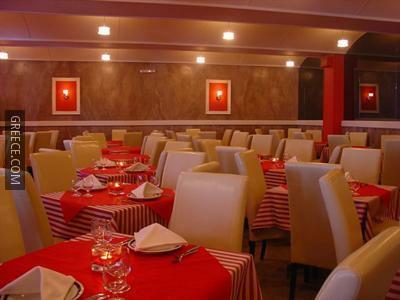 Room service is also offered during certain times. 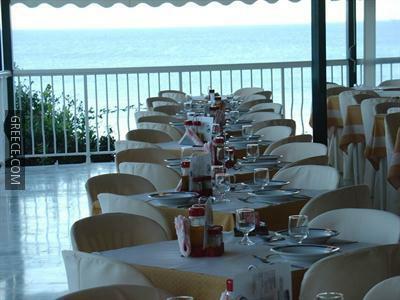 For guests who enjoy making the most of local dining options, there is a wide variety near by. 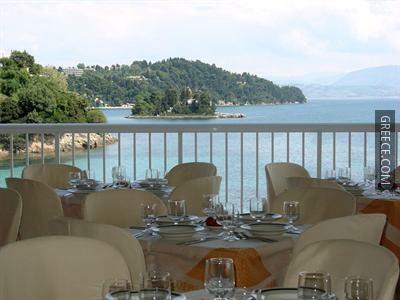 The Archaeological Museum of Corfu, Temple of Artemis and the Kapodistrias Museum are under a 20-minute car ride from the hotel.